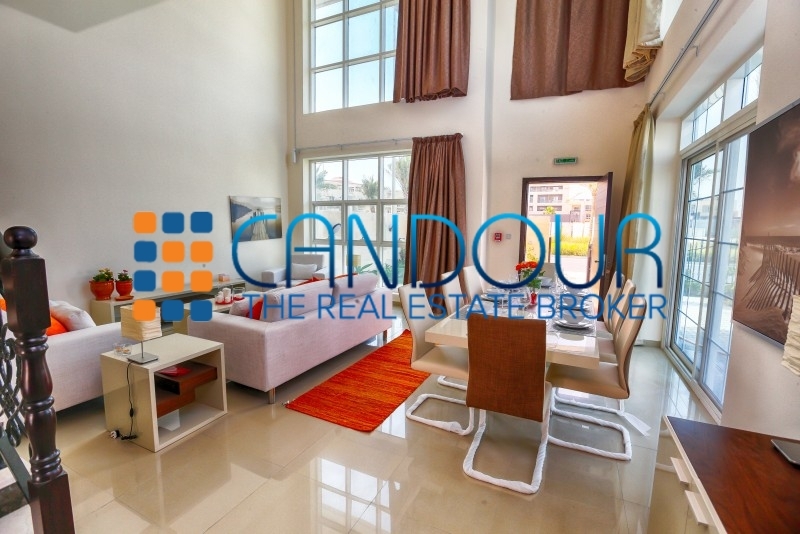 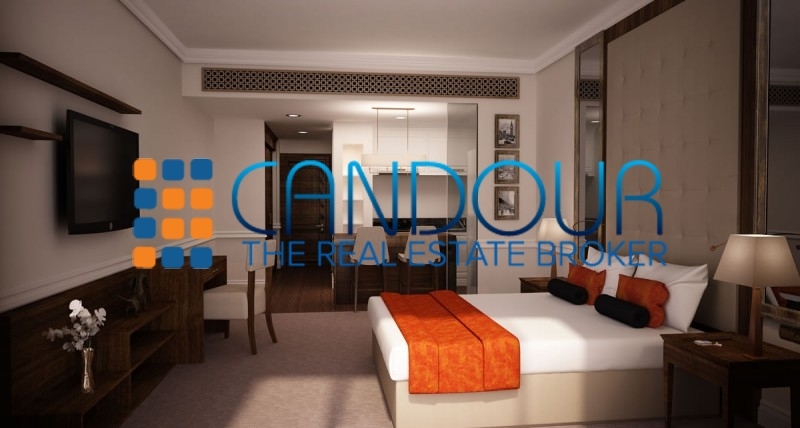 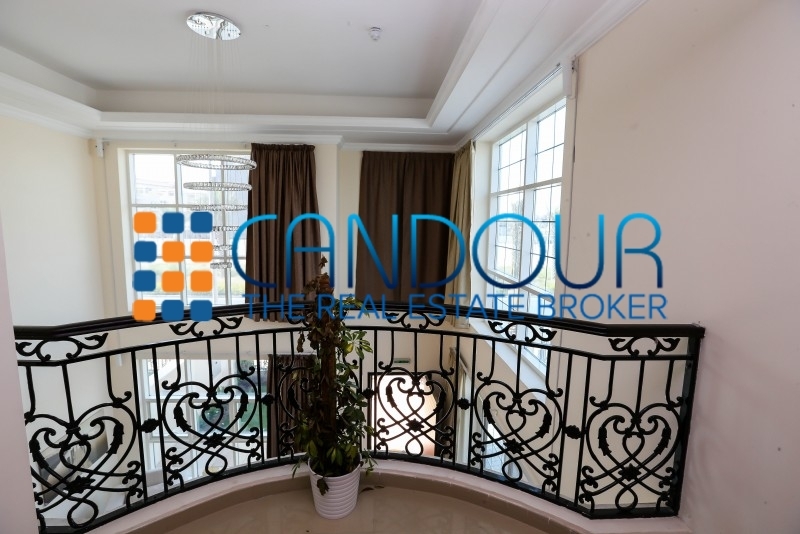 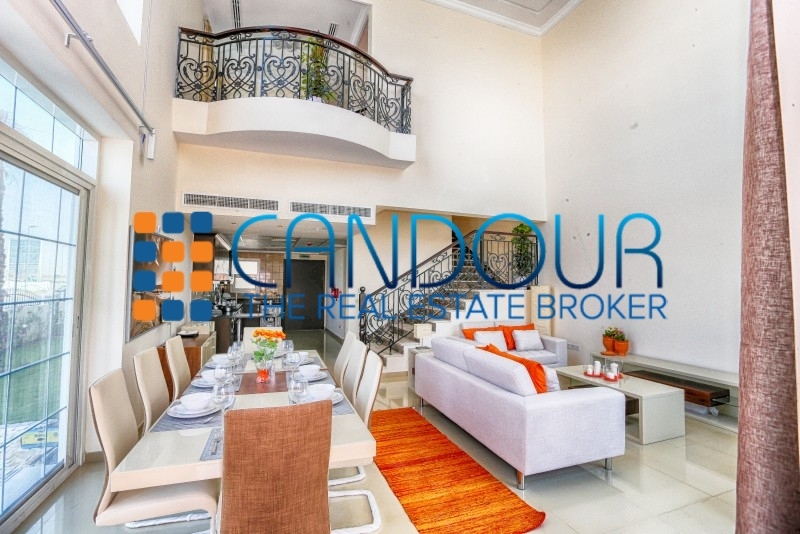 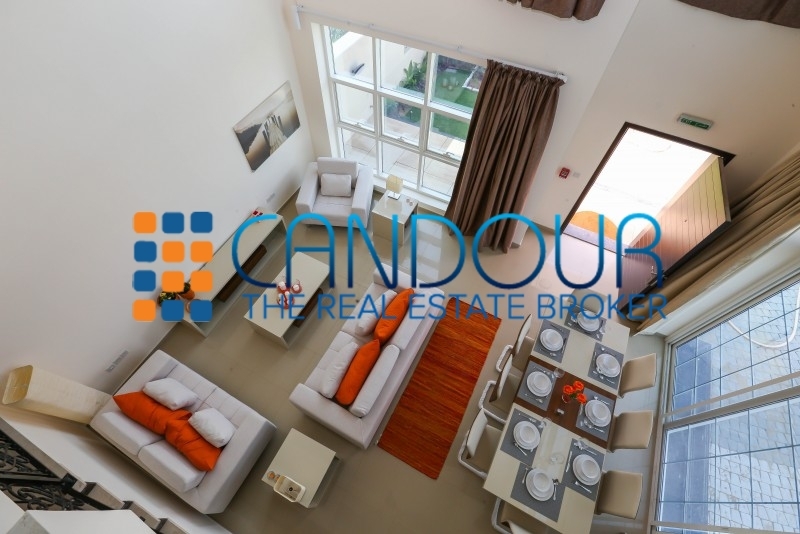 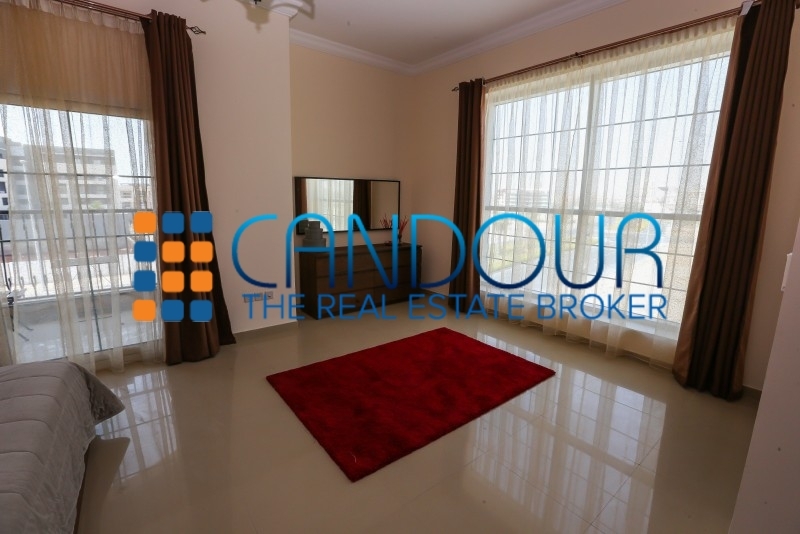 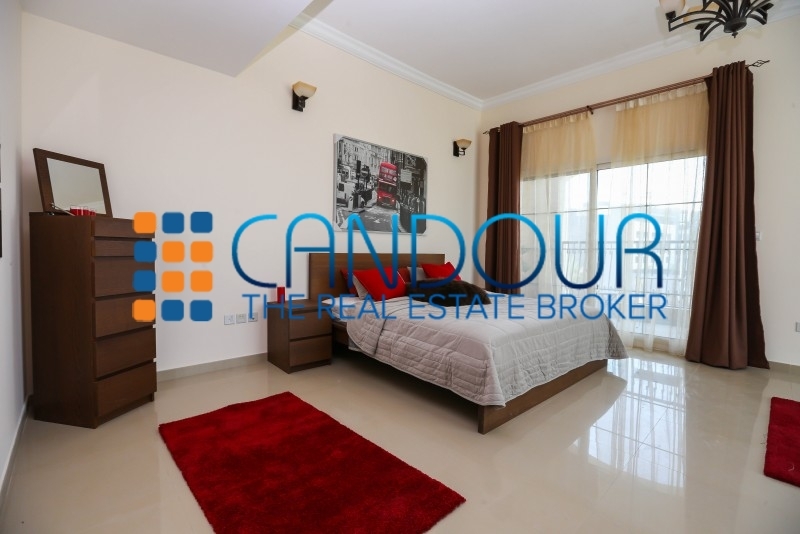 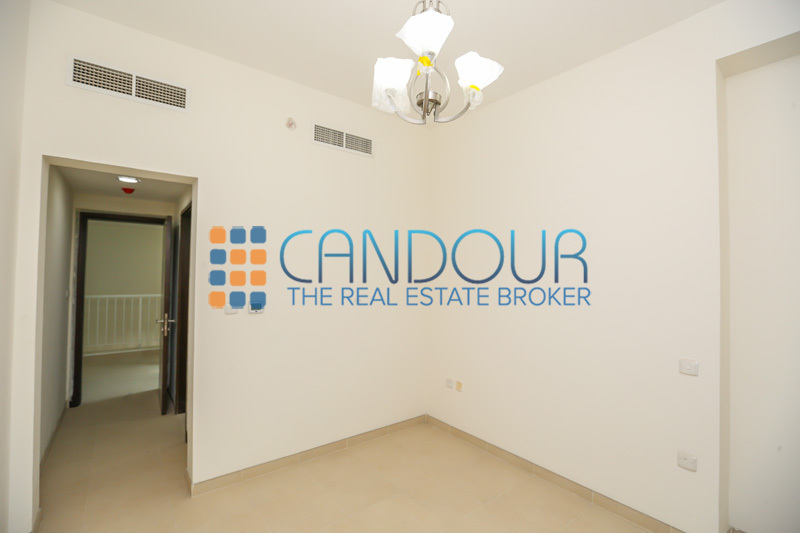 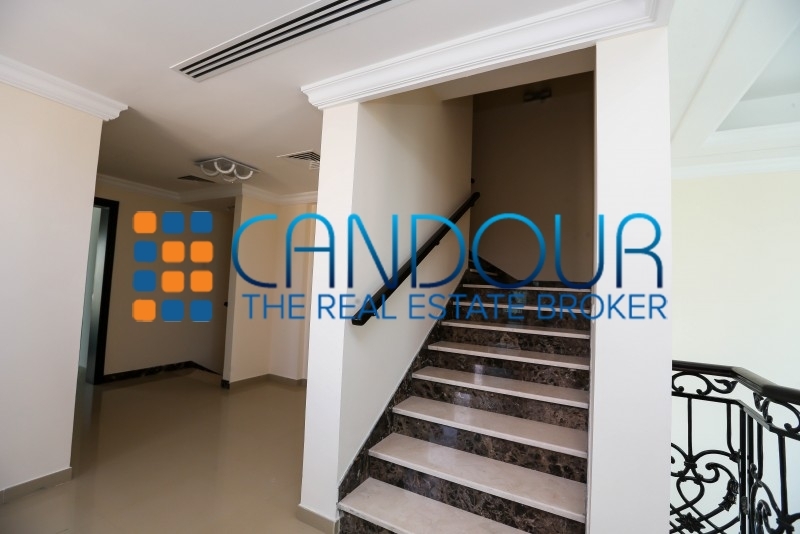 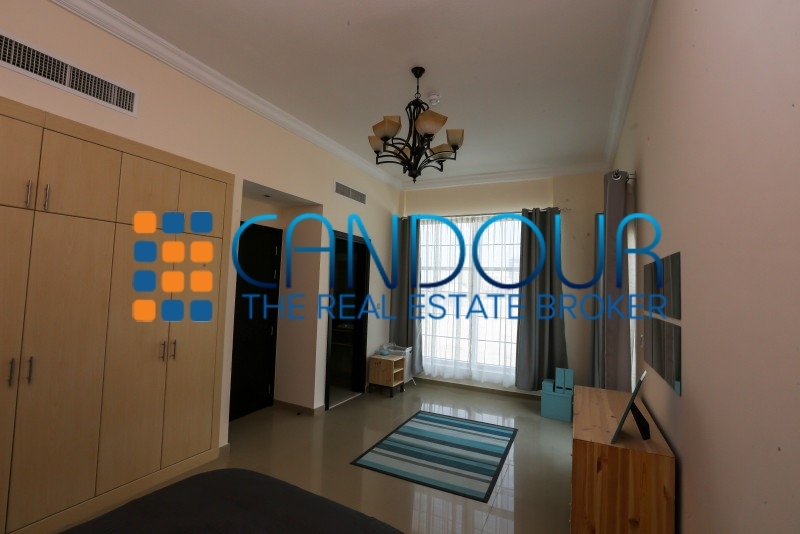 candour Real Estate Is Pleased To Offer You This Fully Furnished 3 Bedroom Plus Maid'S Apartment Located In Alfa Residence Jvc. 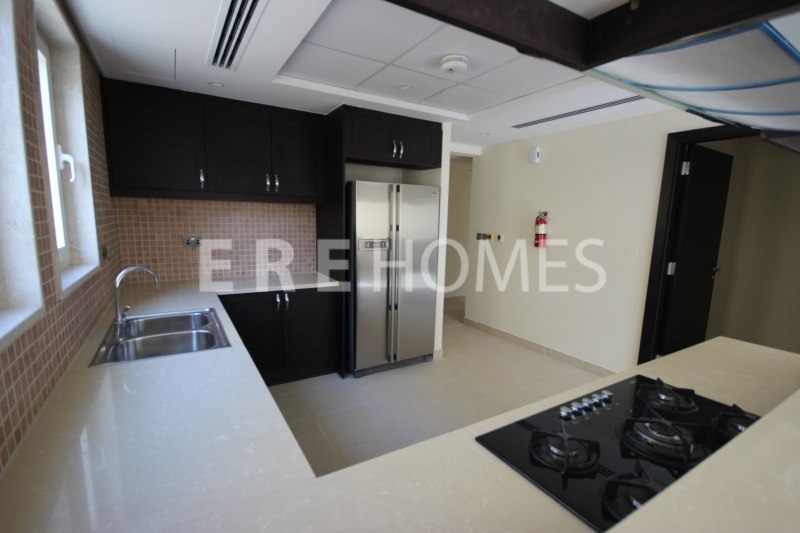 It Has 2 Car Parking Spaces Available For Use. 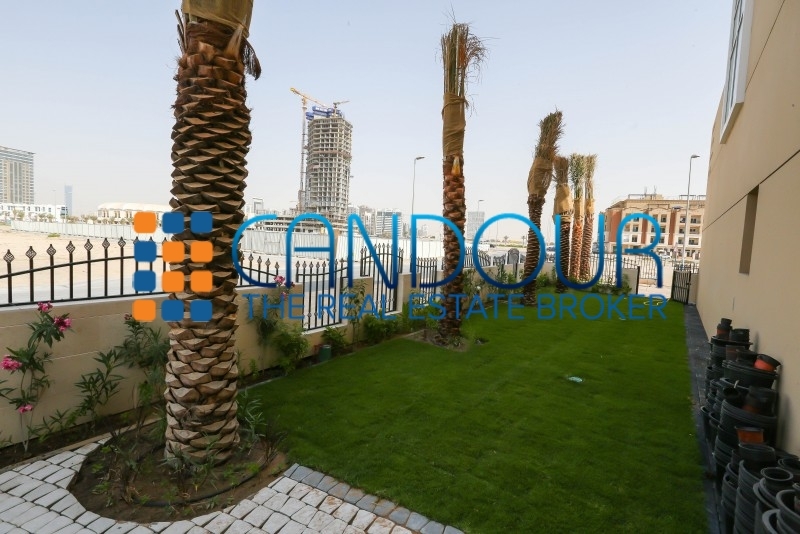 It Also Provides Free Chiller And Maintenance Service. 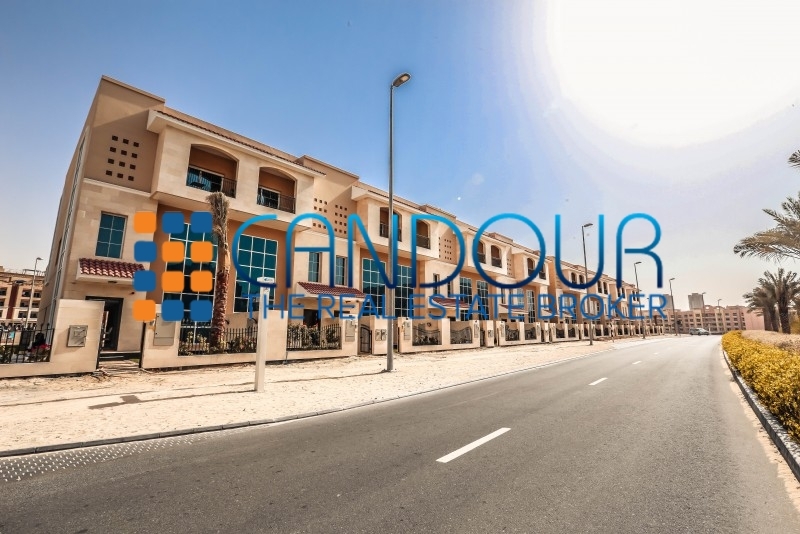 jumeirah Village Encompasses More Than 6000 Spaciously Constructed Villas And Townhouses Set Amidst Luscious Landscaping And Unsurpassed Leisure And Lifestyle Amenities To Deliver A Holistic Living Experience For Its Residents. 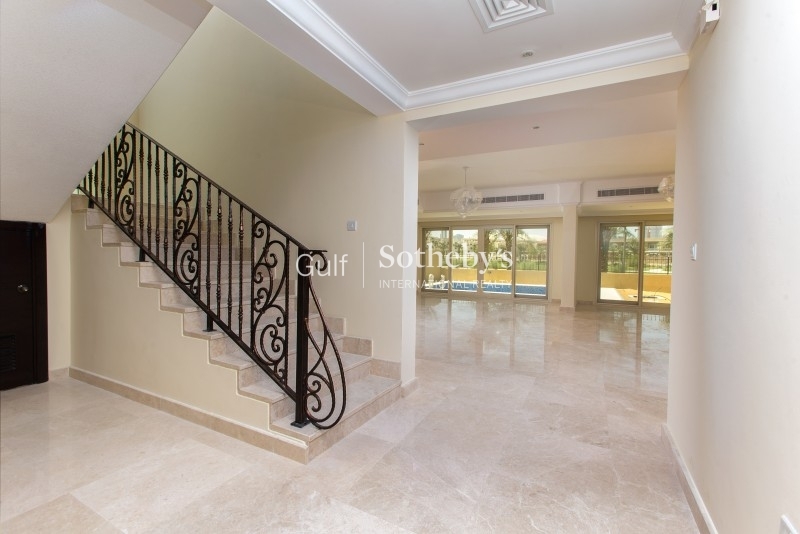 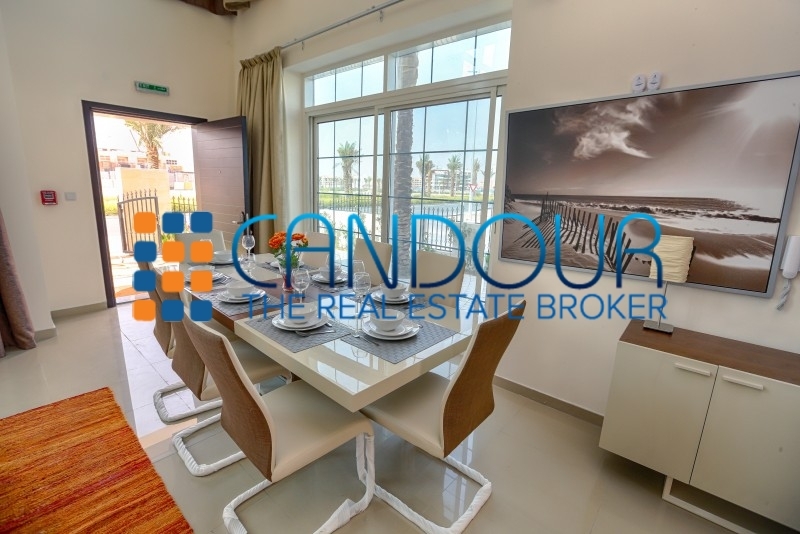 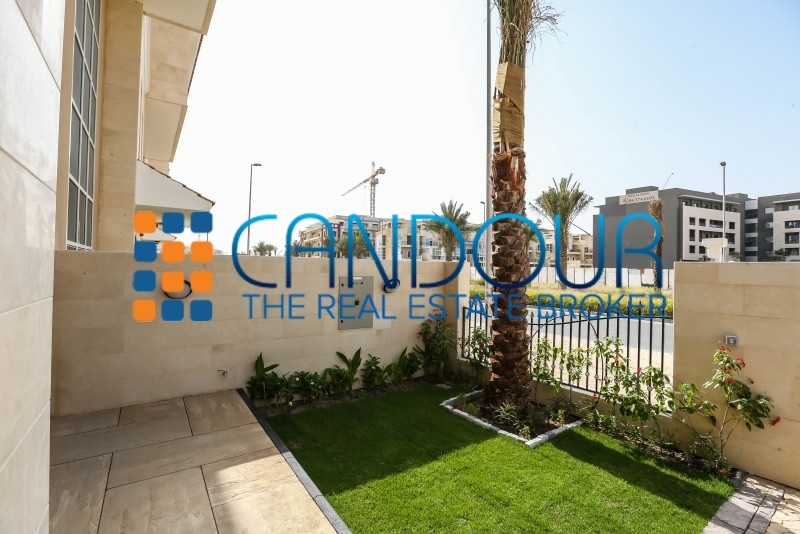 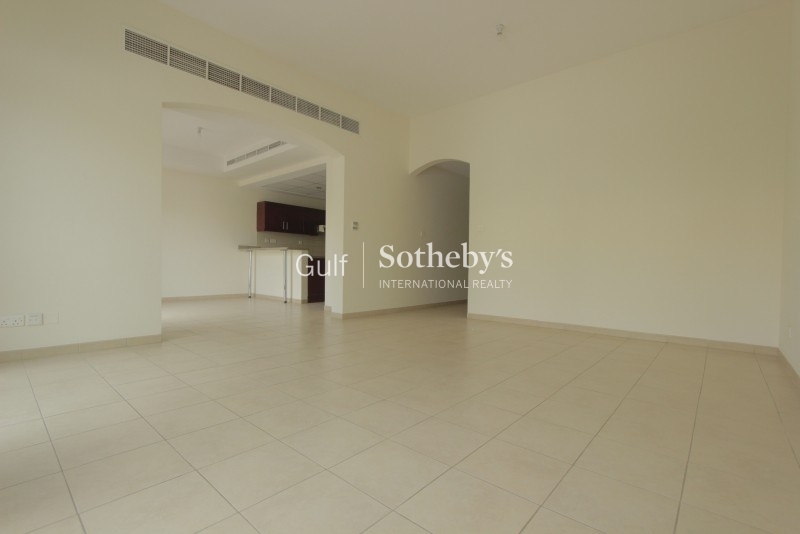 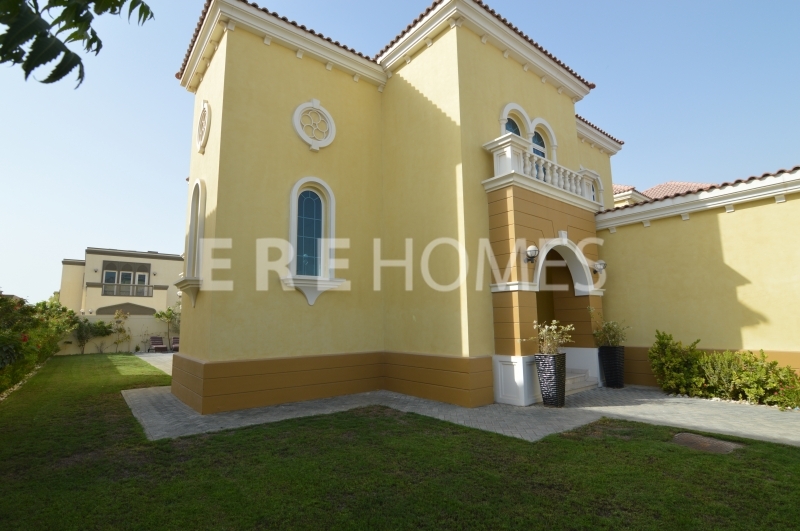 Located Just Off Sheikh Zayed Road, Jumeirah Village Lies Adjacent To Jumeirah Islands, Nakheel'S Signature Inland Waterfront Development And In Close Proximity To Its Other Iconic Developments Such As The Palm Jumeirah And Palm Jebel Ali. 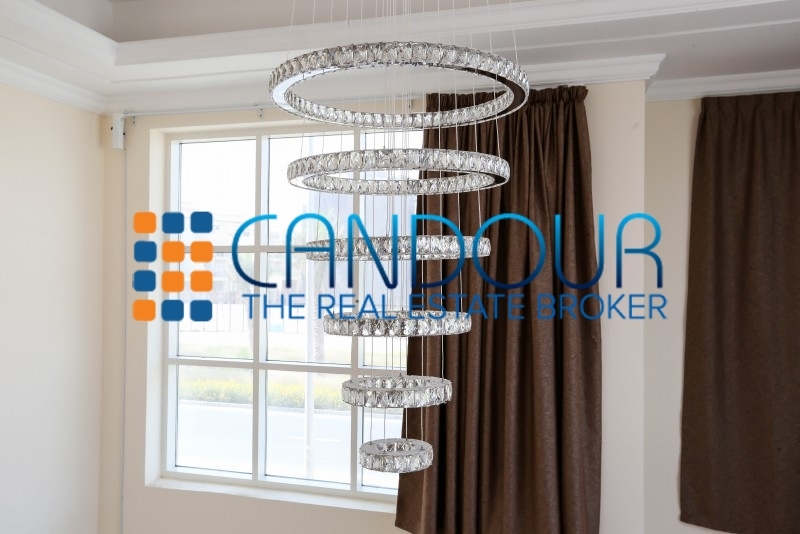 call Candour Real Estate Broker Llc 30480 On +show number971 52 886 6288 / show number971 52 886 6288 Or Visit Www.candourproperty.com For Further Details.